Preschool years are a time filled with an excitement to play and participate, and maybe—just maybe—a few ants-filled-pants. To help encourage hands-on learning, we’ve put together a phenomenal list of preschooler games, designed for kids ages 3 to 5. 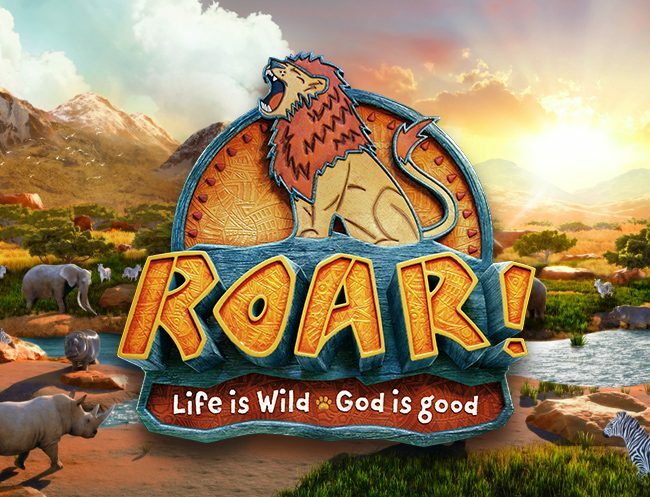 These games will help get kids moving and, most importantly, teach them about Jesus. Looking for games that help you help preschoolers learn about the Bible? 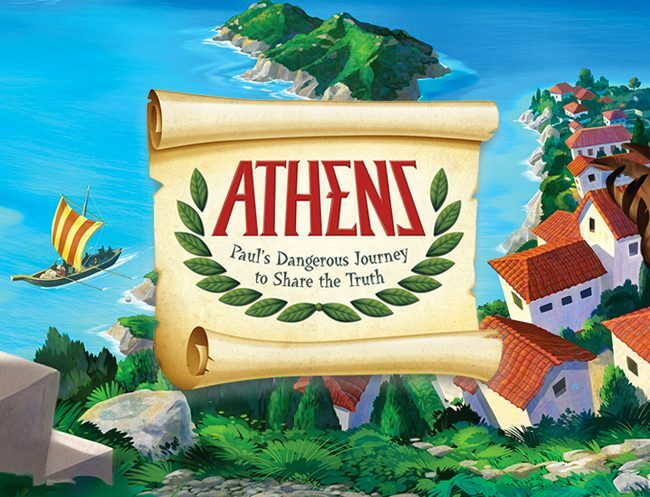 Try this game about the Last Supper or this activity about how Jesus calmed of the wind and the waves. We’ve also compiled lots of songs, like this tune about loving one another and this one about God’s lambs. You’ll even find some very messy games that’ll make a big splash in your ministry! More than anything, you’ll be giving your preschoolers a solid foundation in their faith while creating teachable moments they’ll remember forever. For even more great game ideas, subscribe today to Children’s Ministry Magazine!